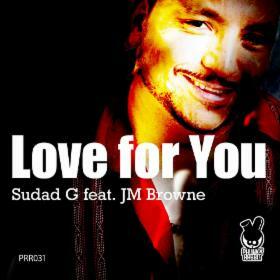 NEWS - Sudad G, the expert production for soulful house & club music! 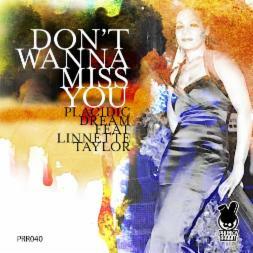 Hol Dir den track auf traxsource - buy it now on traxsource! 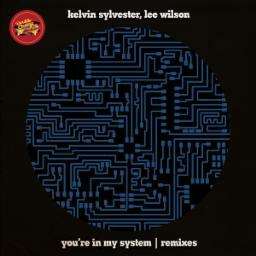 Hol Dir den Track auf traxsource - buy it now on traxsourcre! 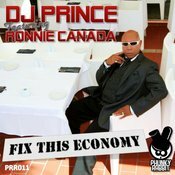 Hol Dir den Track auf Traxsource - buy it on traxsource! 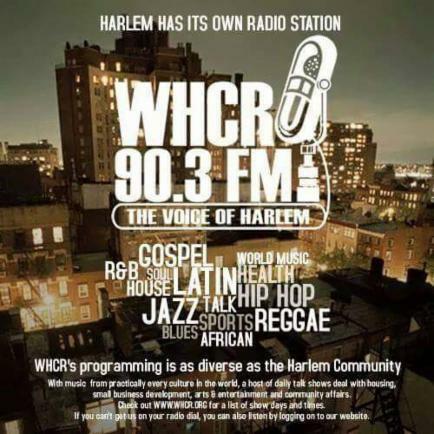 A Big thanks to WHCR Radio HARLEM New York!!! 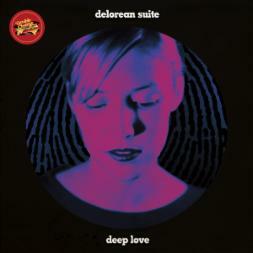 For putting DeLorean Suite Deep love on there playlist last night. 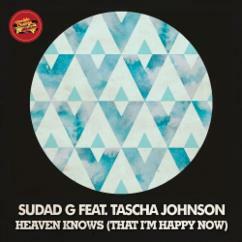 "Heaven Knows (That I'm Happy Now)"
Out now on Double Cheese Records! 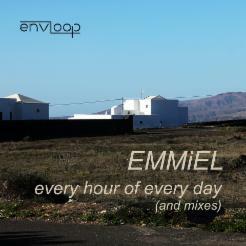 Out now on envloop Records! Out now on Solid Ground Recordings / Quantize! #34 in Traxsource Soulful House Charts!!! 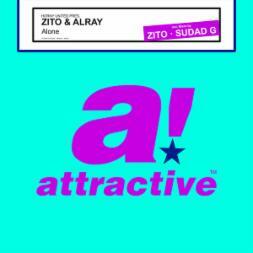 Out now on Attractive Music! 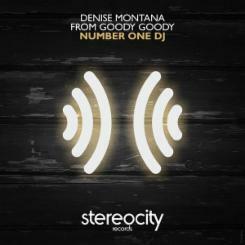 #41 in beatport Nu Disco Album Charts!!! Sudad G feat. 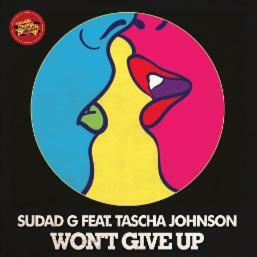 Tascha Johnson - "Won't Give Up"
#24 in traxsource Soulful House Charts!!! 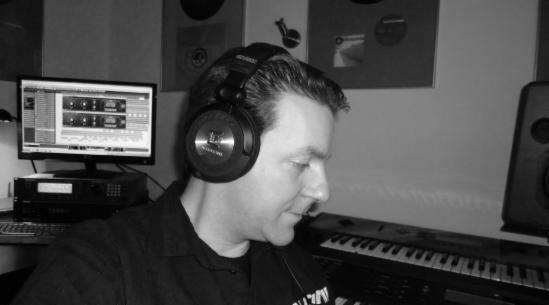 as our new member in our Groovefinder´s World Family.. me! !...keep on with it! !..and Happy Welcome!!.." 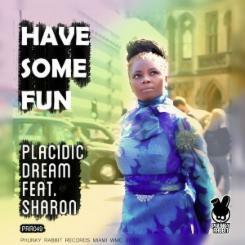 Out now on Phunky Rabbit Records! 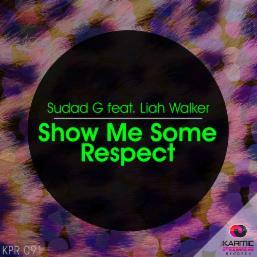 Sudad G feat.Liah Walker - "Show Me Some Respect"
Out now on Karmic Power Records! 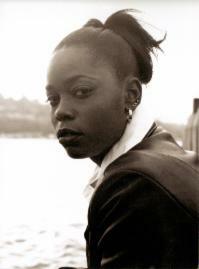 Hol Dir jetzt den Track auf traxsource - buy it now on traxsource! 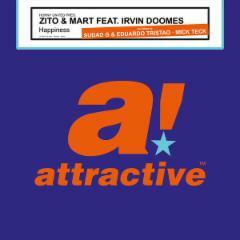 Hol Dir jetzt den Track auf beatport - buy it now on beatport! 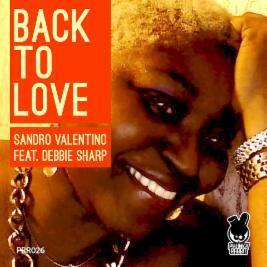 #15 in Soulful House Charts / Appears in 10 Top-10 DJ Charts!!! 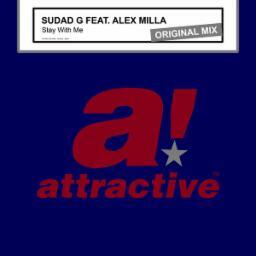 Sudad G feat. 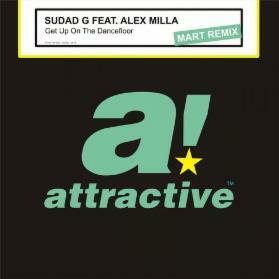 Alex Milla - "Stay With Me"
Hol Dir den Track auf beatport - buy it now on beatport! 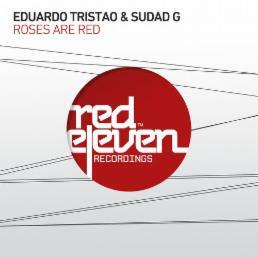 Eduardo Tristao & Sudad G - "Roses Are Red"
Out now on Red Eleven Recordings! 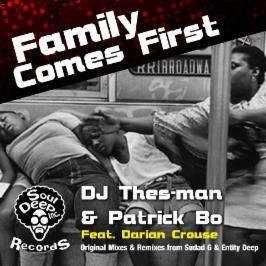 Out now on Soul Deep Inc. Records! 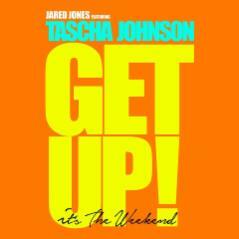 Zito & Mart ft. Irvine Domes - "Happiness"
Jared Jones ft. Tascha Johnson - "Get Up"
Out now on JRED Music! 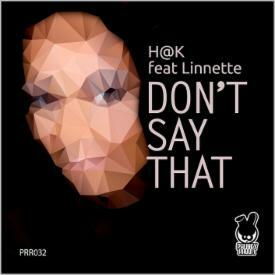 Hol Dir den Track auf itunes - buy it now on itunes! 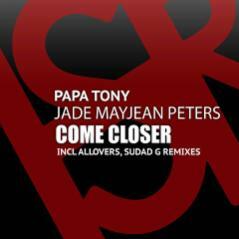 Papa Tony ft. Jenna Summer - "My Religion"!!! 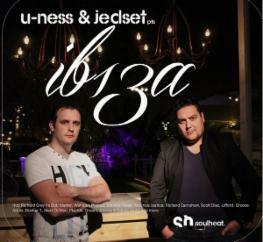 compilation Ibiza 2014 and thanks to all who have bought it!!! Hol Dir den Track auf beatport - buy it now! 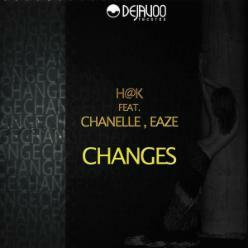 Hol Dir den Track auf Traxsource - buy it now! 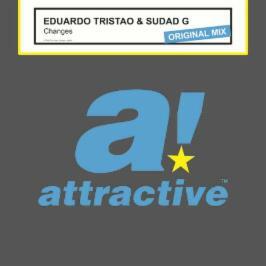 Eduardo Tristao & Sudad G - "Changes"
starts off with Delorean Suite - "Alone"
Listen to his show - click here ! Click here - Hier Klicken! 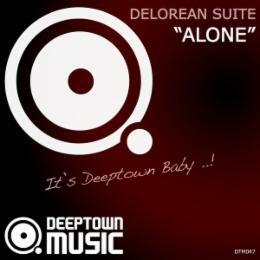 Out now on Deeptown Music! 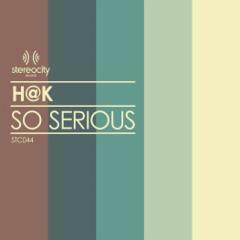 Hol Dir den Track auf beatport - buy it now at beatport! 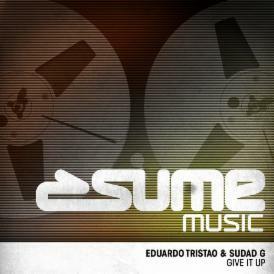 Eduardo Tristao & Sudad G - "Give It Up"
Out now on Housesession / Sume Music! 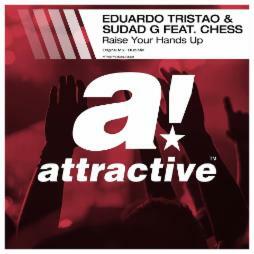 Eduardo Tristao & Sudad G feat. Rui Constante - "Musica"
Hol Dir den Track auf beaport - buy it now! Sudad G feat. Alex Milla - "Get Up On The Dancefloor"
Top 30 on traxsource housecharts february 2014! 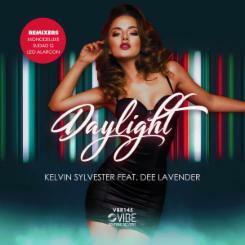 Top 10 on several DJ play charts february 2014! Also available on beatport - Nun auch bei beatport erhältlich - buy it now! Out now on beatport - buy it now! Sudad G feat. 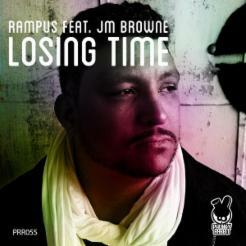 JM Browne - "Love For You"
Horny United feat. Alray - "Good Things - The Mixes"
Coming out very soon on JRED Music! 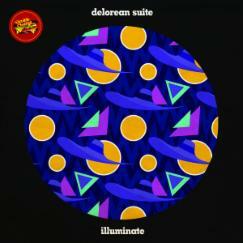 Coming out on Phunky Rabbit Records! 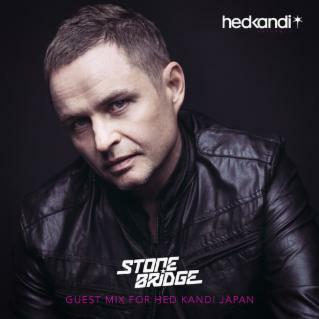 Rock goes trance! Our new great crossover track. We took this track from their album "DOGS & BONES"
and made it ready for the club. 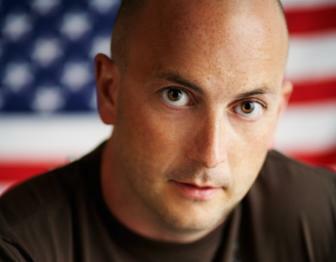 Awsome vocals by William Lennox! 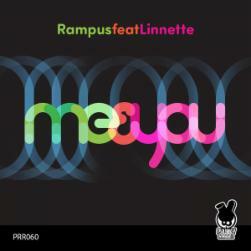 Out now on Epoque Music! Placidic Dream feat. 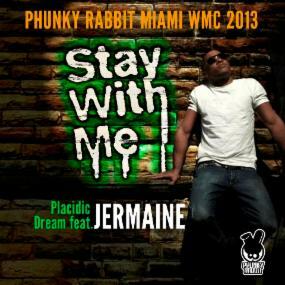 Jermaine - "Stay With Me"
Hol Dir den Track - Buy it now! SUDAD G & DJ TRISTAO vs Bryan Adams - "Run To You"
DJ Prince feat. 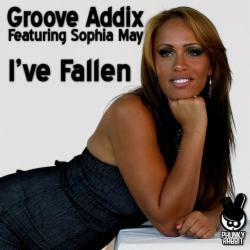 Ronnie Canada - "Somebody Fix This Economy"
Groove Addix feat JM Browne - "Can't Help The Way"
Groove Addix feat Sophia May - "I've Fallen"
Hol Dir den Track auf beatport.com - buy it now! 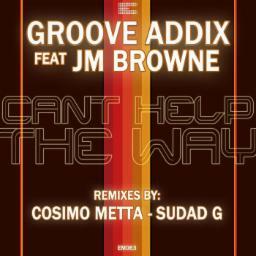 Groove Addix & Sudad G feat. 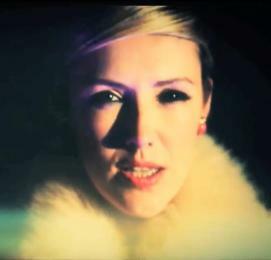 Layla Jayne "Higher Than High"
Out now on Soul Shift Music!